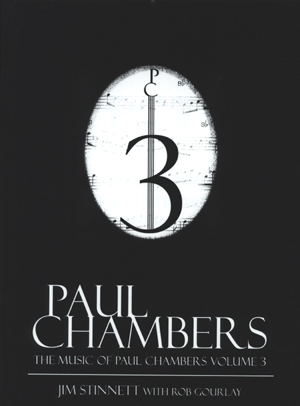 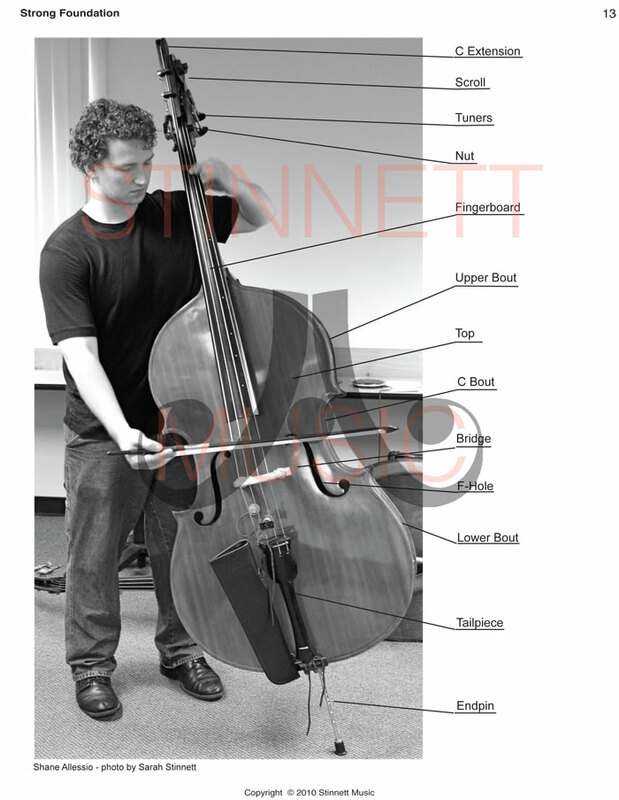 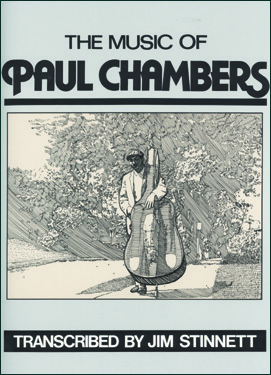 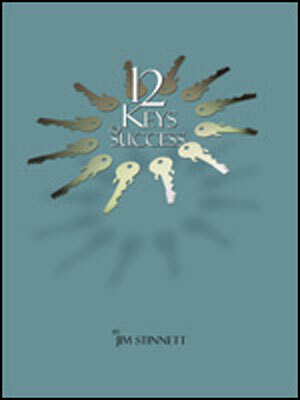 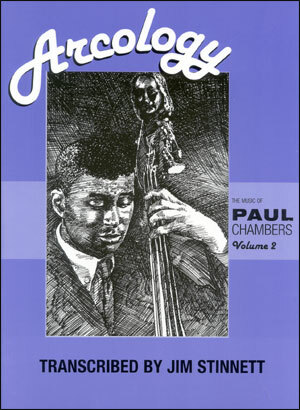 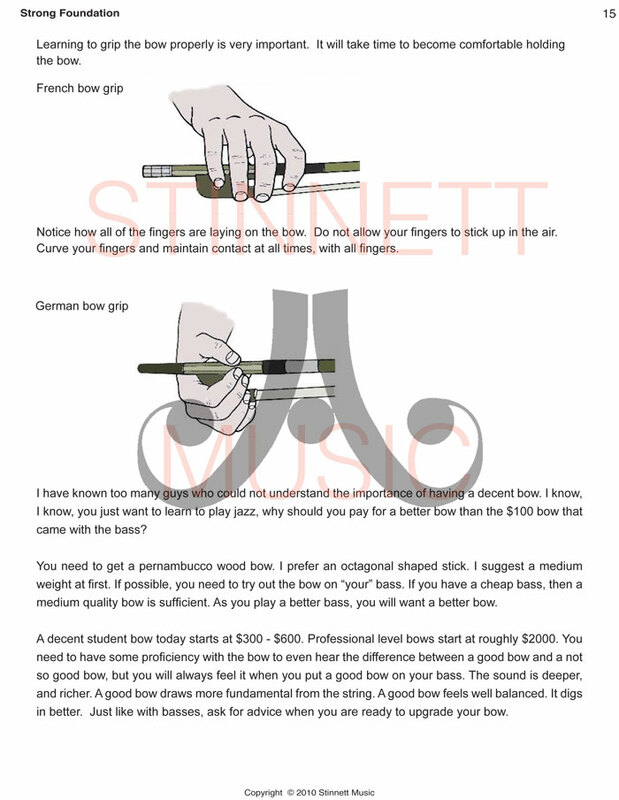 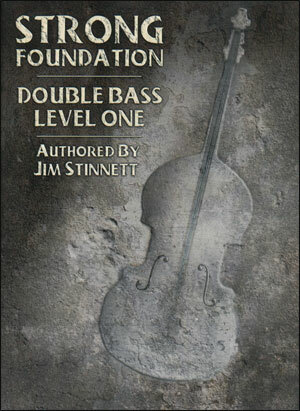 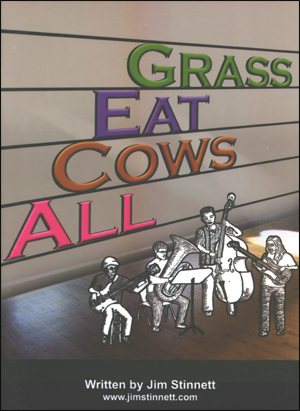 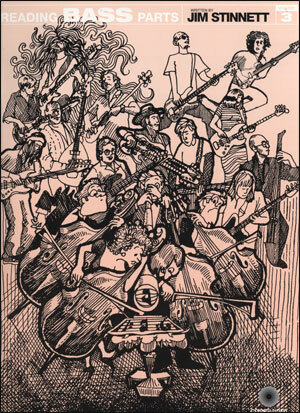 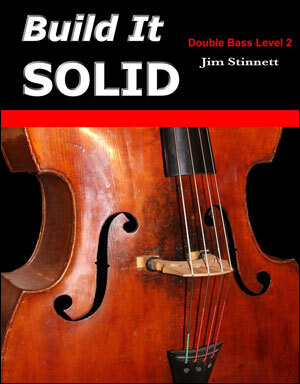 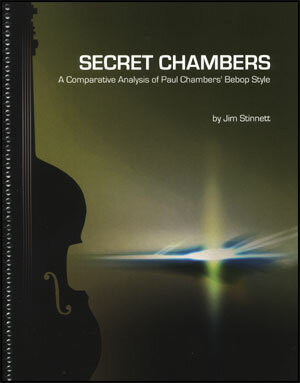 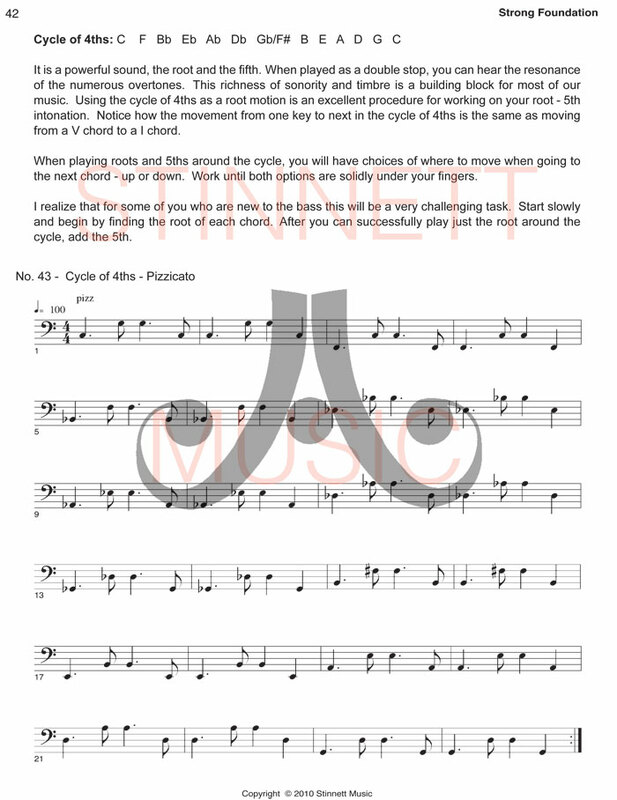 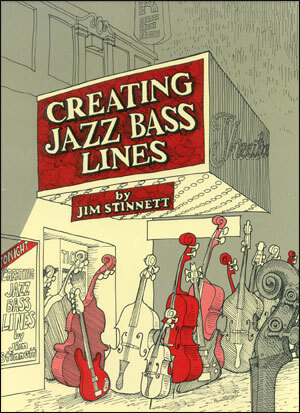 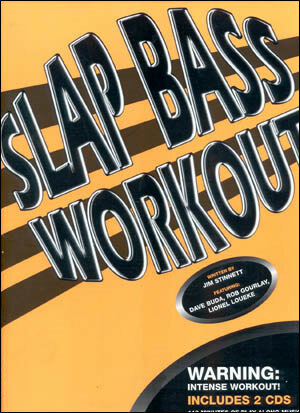 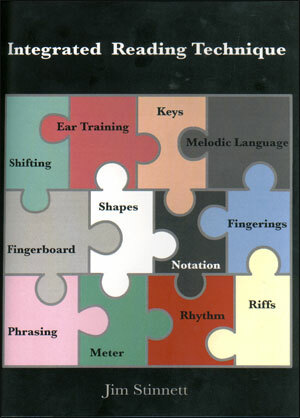 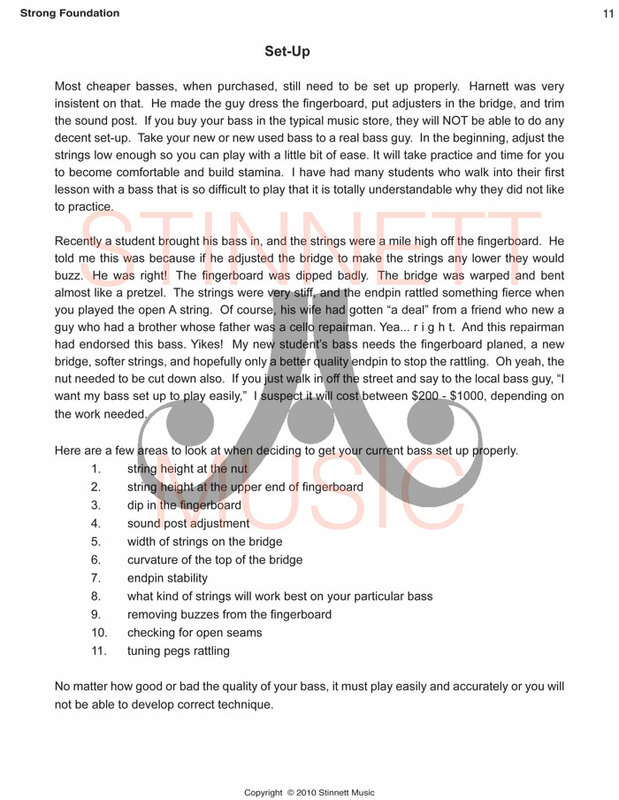 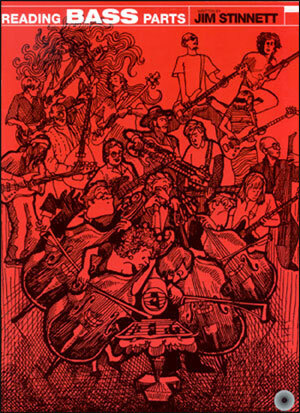 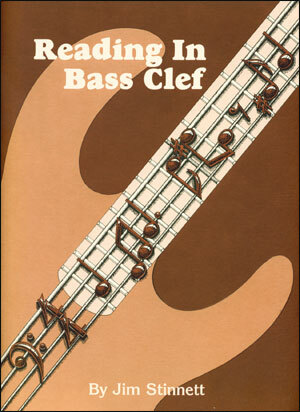 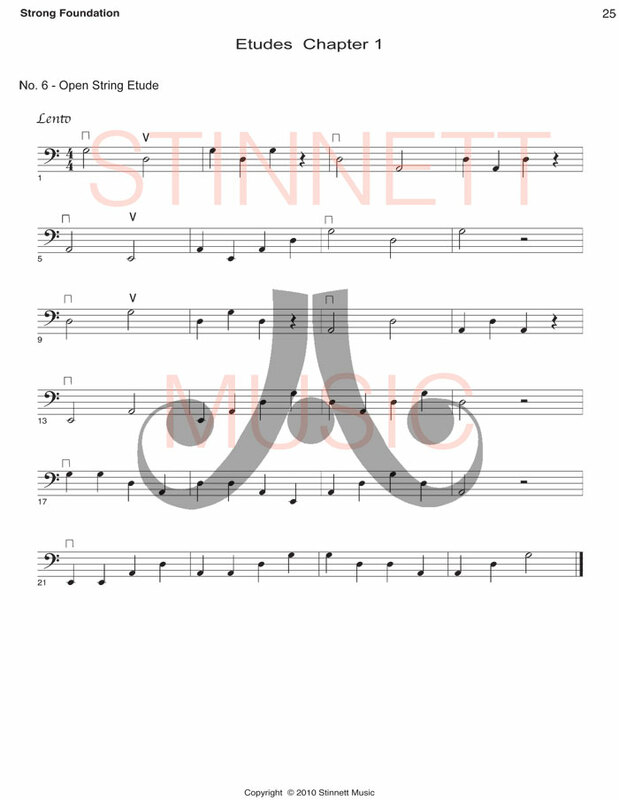 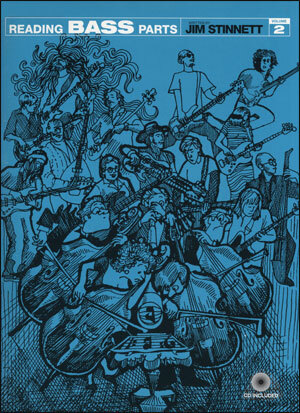 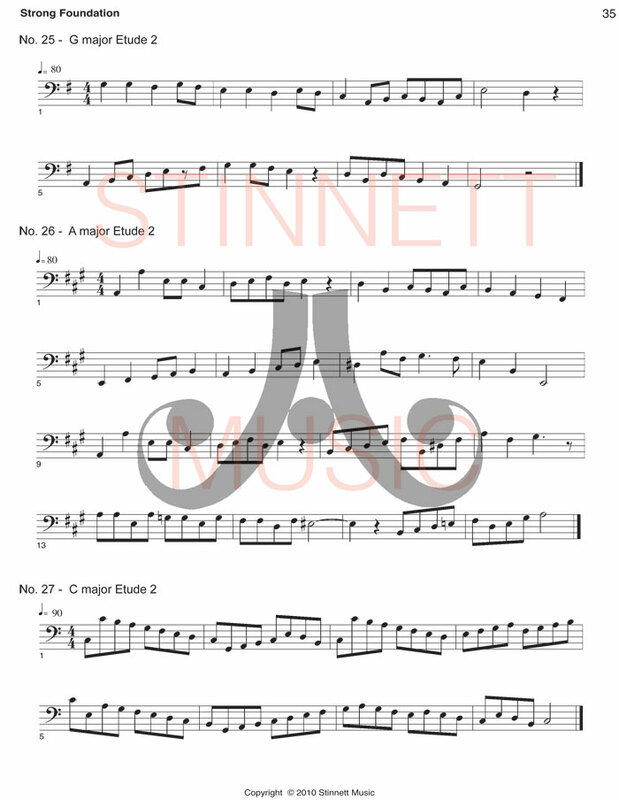 Strong Foundation was written to help you learn to play the double bass. 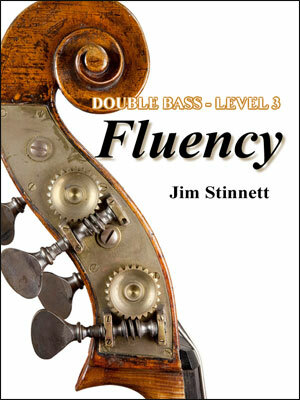 Because of the physical challenge presented by this big bass, a systematic approach is needed to build strength and avoid developing bad habits. 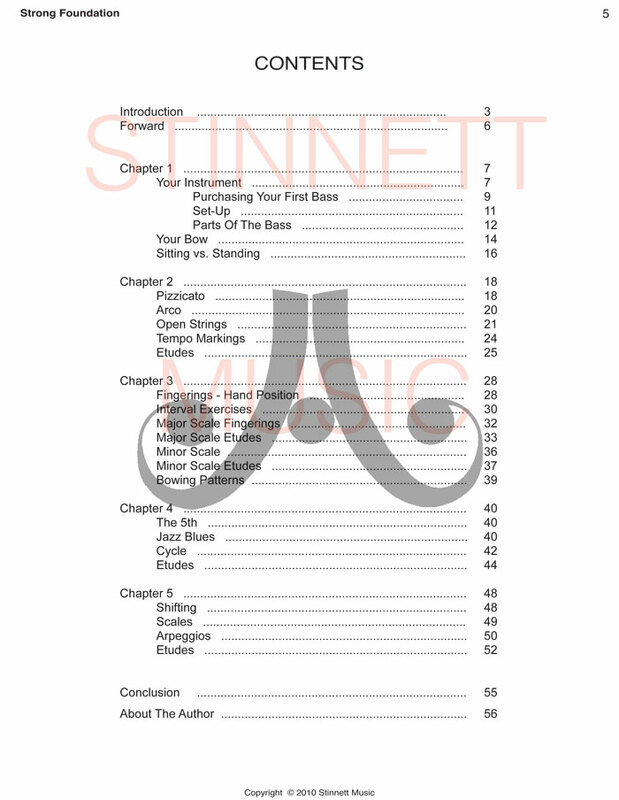 Strong Foundation offers a clearly defined and organized methodology that will focus your practicing and solidify your technique.